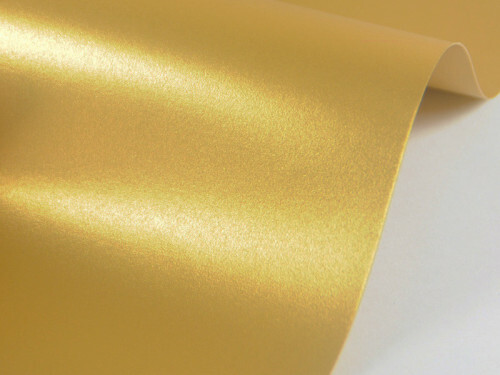 Papier Sirio Pearl 125g A4 Aurum 20 ark. Papier Constellation Jade 115g A4 Riccio 20 ark. Papier Sirio Pearl 230g A4 Platinum 20 ark. Papier Cocktail 290g A4 Curacao 20 ark. Papier Constellation Jade 215g A4 Silk 100 ark. Papier błyszczący Splendorlux 300g A4 Mirror Aurum 20 ark. Papier Sirio Merida 110g A4 Cream 20 ark. Papier Cocktail 120g A4 Dorian Grey 20 ark. Papier Constellation Jade 215g A4 Laser 100 ark. Papier Majestic 250g A4 Satin Lime 20 ark. Papier Cocktail 290g A4 Gin Fizz 20 ark. Papier Sirio Pearl 125g A4 Ice White 20 ark. Papier Majestic 120g A4 Medal Bronze 20 ark. Papier Sirio Pearl 230g A4 Ice White 20 ark. Papier Sirio Pearl 230g A4 Fusion Bronze 20 ark. Papier Constellation Jade 215g A4 Satin 20 ark.